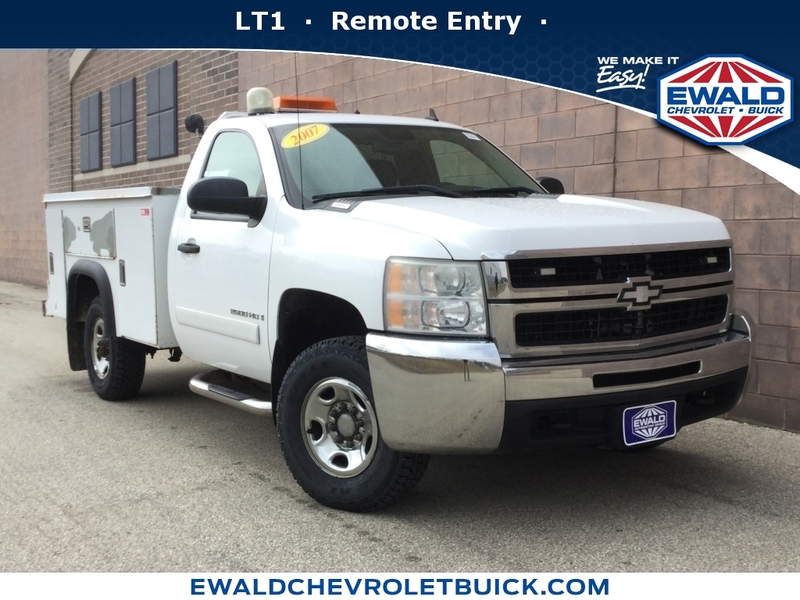 ** LOW MILES ** TRAILERING EQUIPMENT **, ABS brakes, Front dual zone A/C, Heavy-Duty Handling/Trailering Suspension Package. Odometer is 34323 miles below market average! Seat Type: Seats, Front Bucket / Includes (ag1) 6-way Power Driver Seat Adjuster, Front Passenger Manual Recline, Adjustable Outboard Head Restraints, Inboard Armrests And Storage Pockets, Includes (d07) Floor Console And (uq7) Bose Premium Speaker System. Also Includes (uk6) Rear Audio Controls On Crew Cab Models. Additional Options: Decal Delete, Pickup Box / Deletes The "4x4" Decal From The Side Of The Pickup Bed On 4x4 Pickup Trucks.